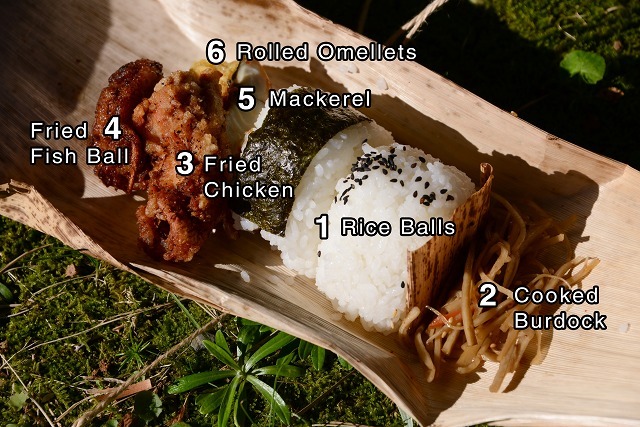 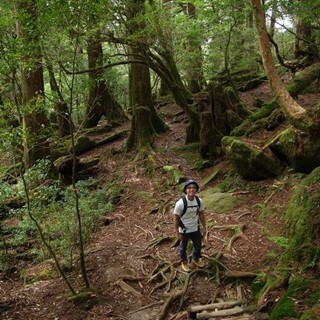 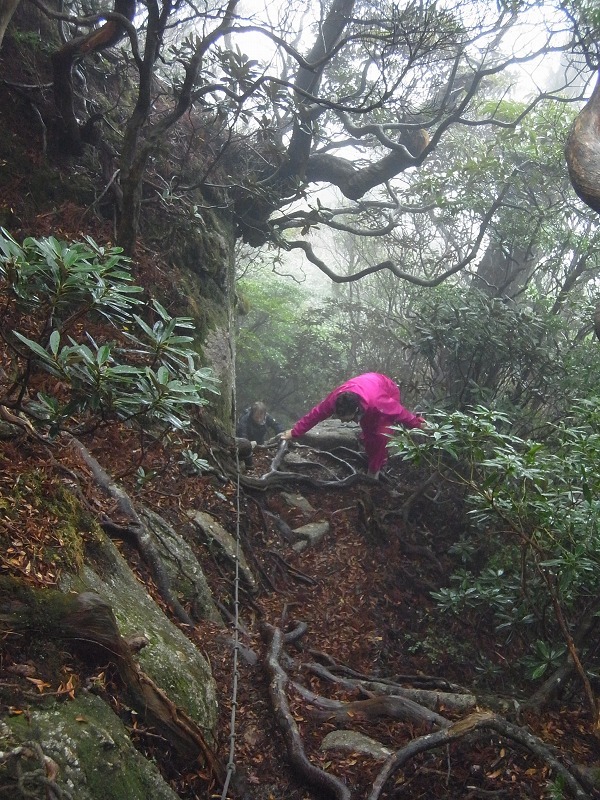 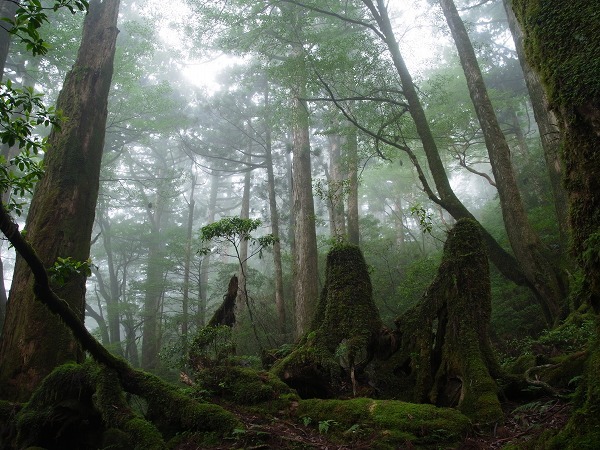 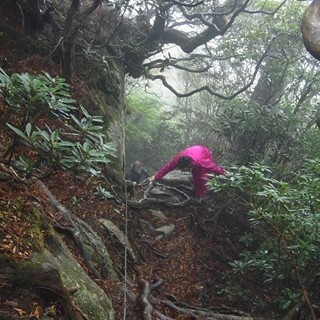 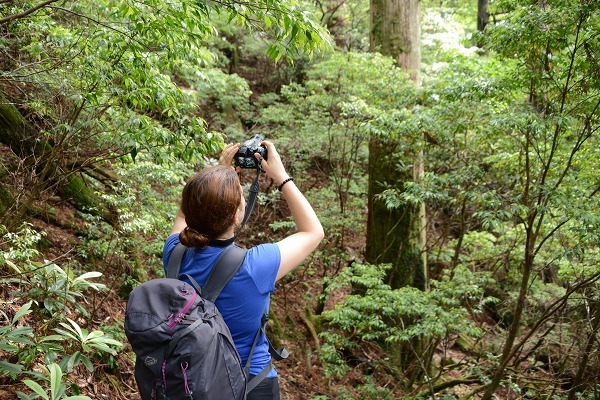 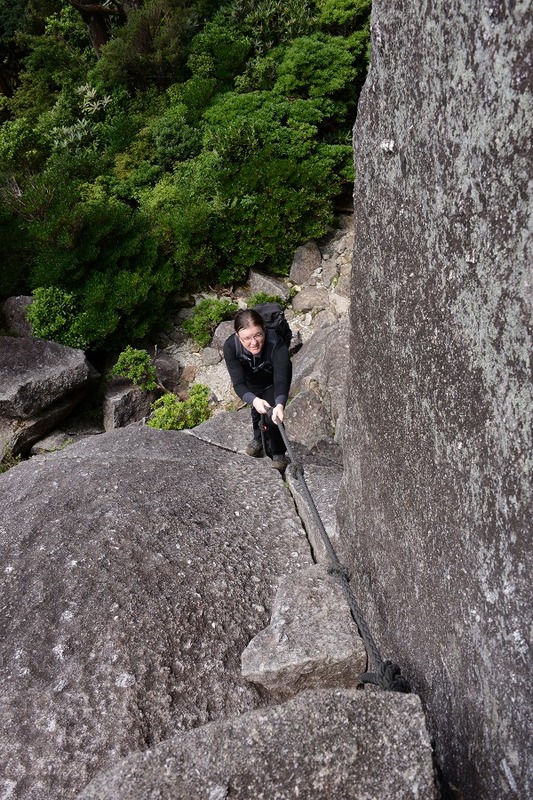 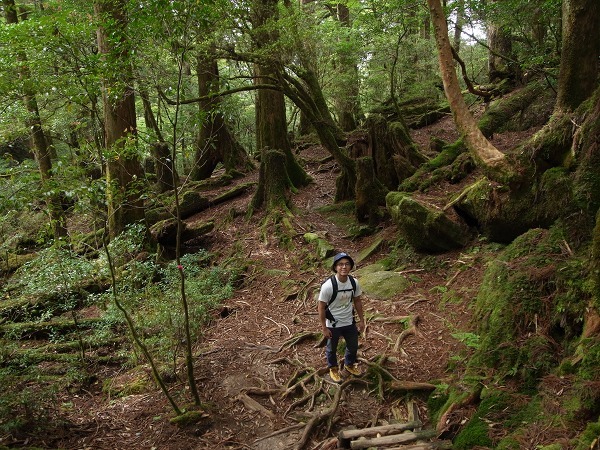 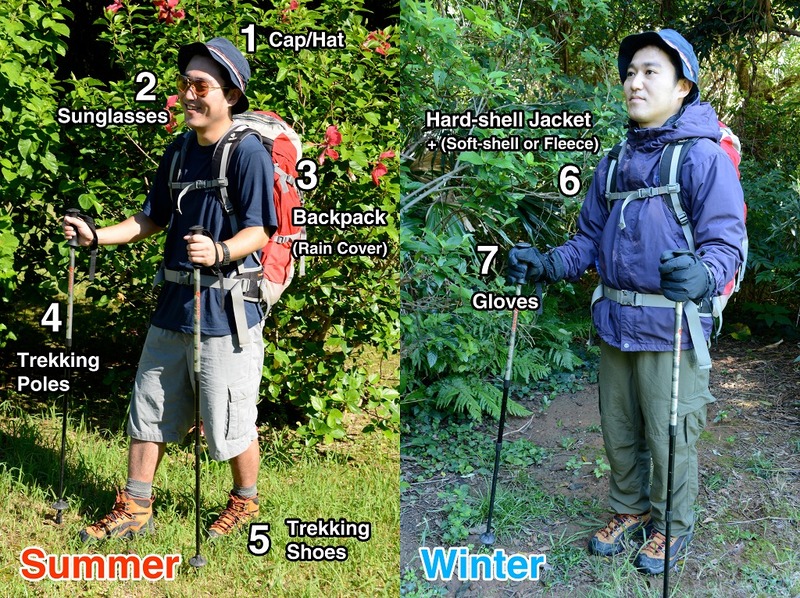 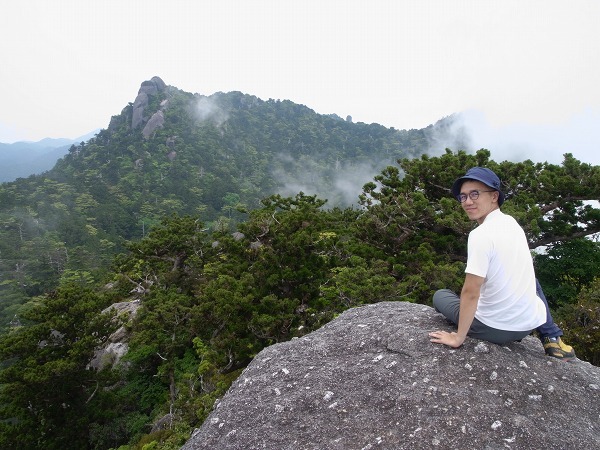 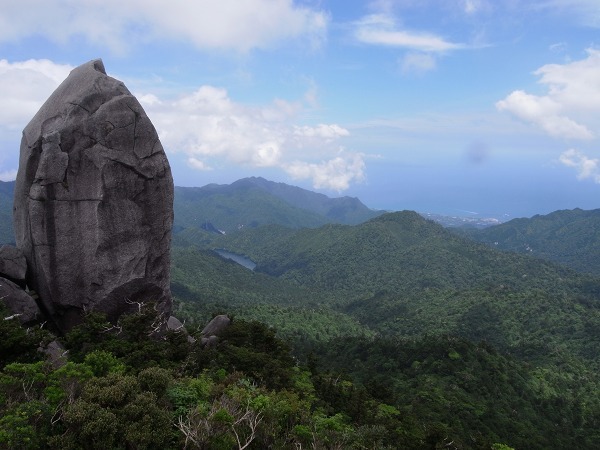 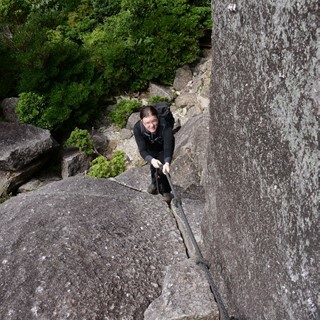 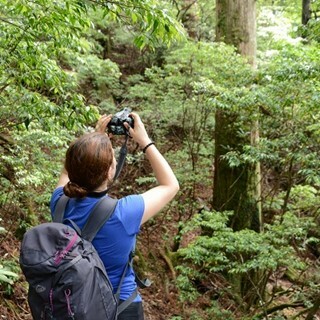 One of the most entertaining trails in Yakushima! 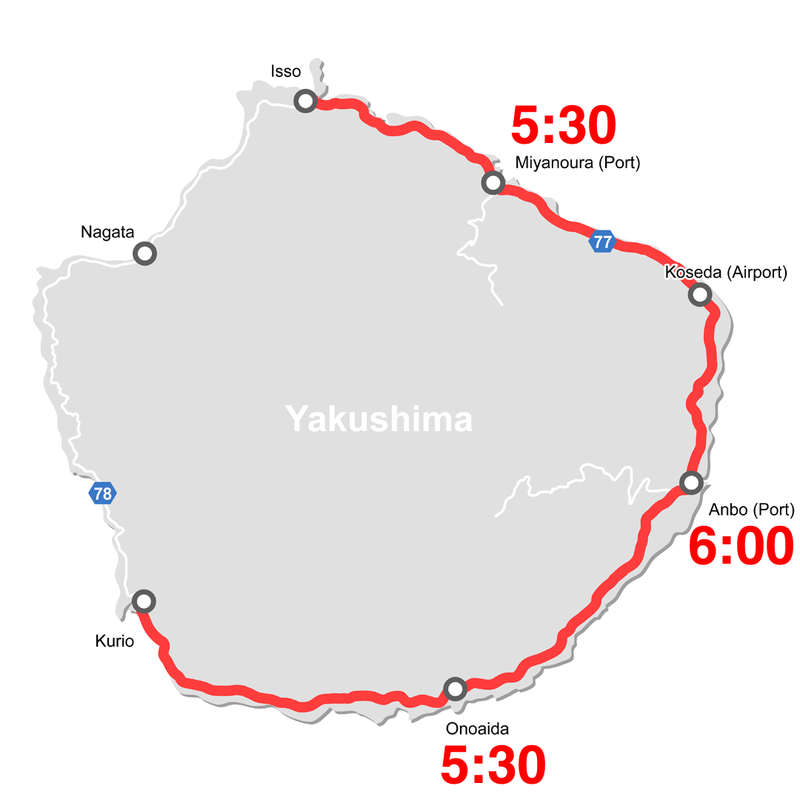 The course starts from Yakusugi-Land. 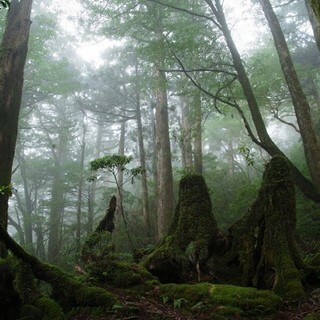 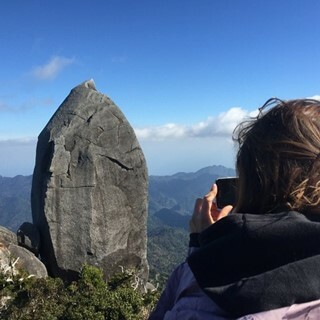 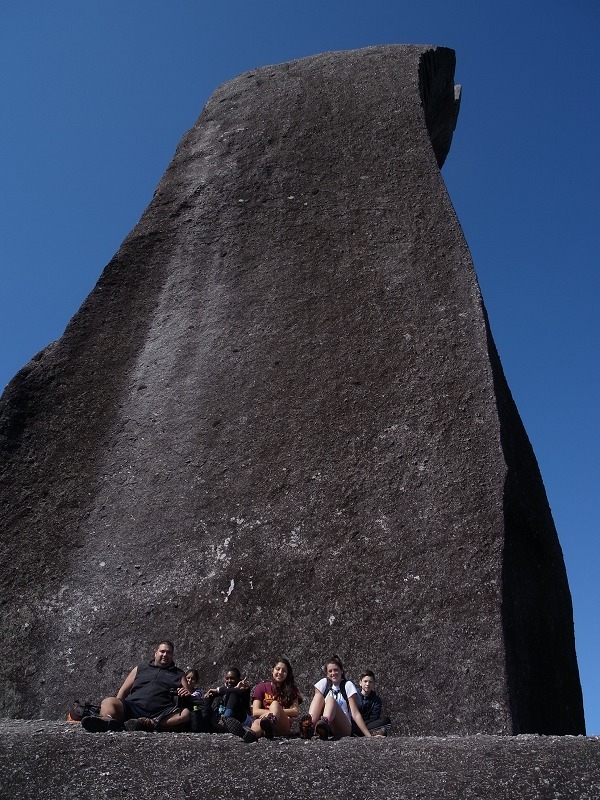 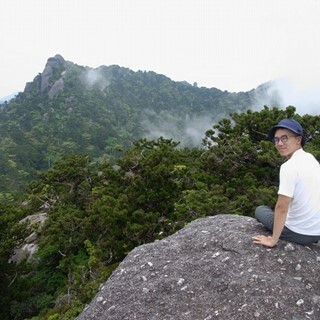 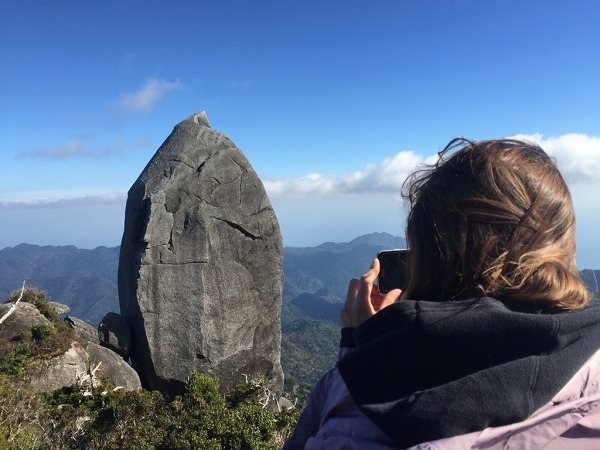 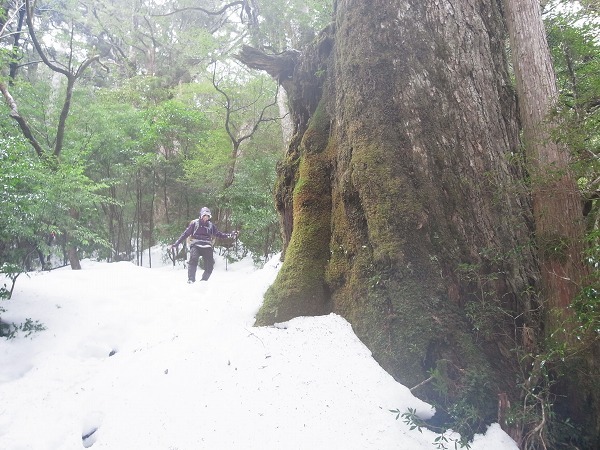 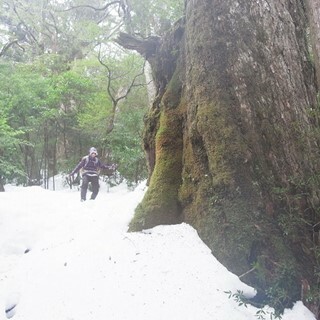 We trek through the breathtaking ancient cedar forest, and when we get to the peak (1,497m), you will be surprised by a unique giant rock pointing out the sky. 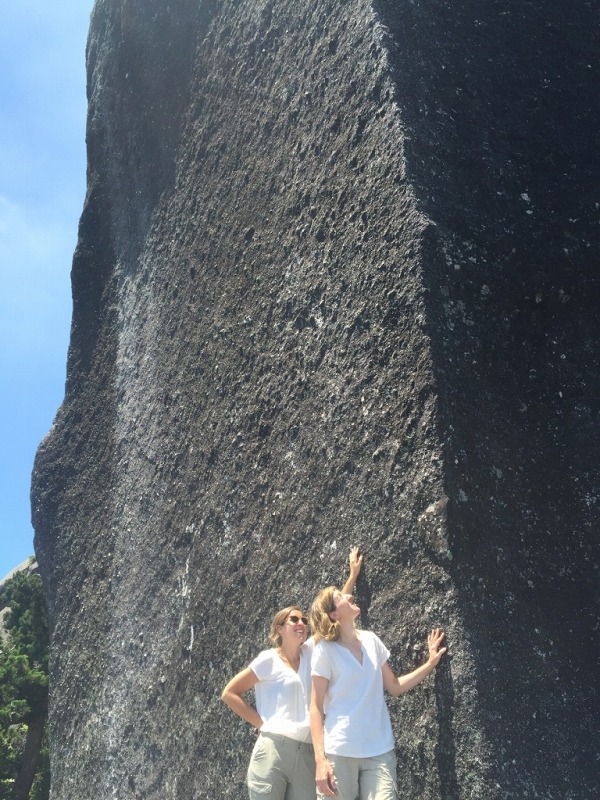 The rock called Tenchu-seki (meaning heaven reaching rock) is taller than most buildings you see in the cities. 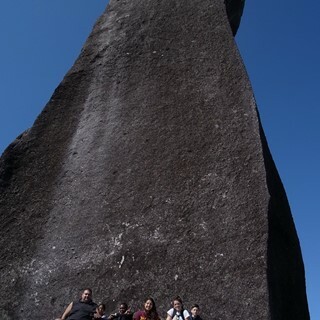 Stand at the bottom of the rock and look it up, it’s amazing!